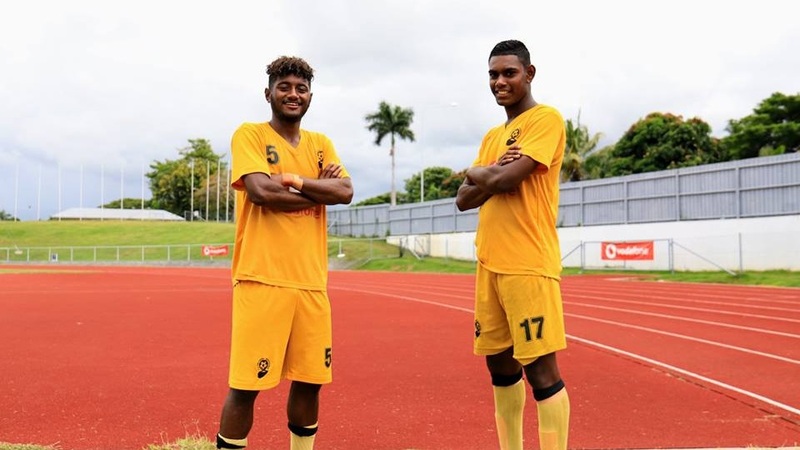 Fiji Football Coach Christophe Gamel has been impressed with the performance of the players’ part of the Under-23 trials preparing for the OFC Championship. Gamel says there is few areas he has been working on and the players have been responding well to it. Around 60 players are in camp preparing for the OFC Under-23 Champions which will be held in Fiji. The winner of the championship will represent Oceania in the Olympic Games in Japan next year.